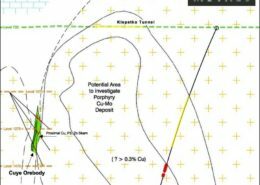 Clients Say: they have reduced exploration risk and enhanced drilling returns to create more successful drill programs. 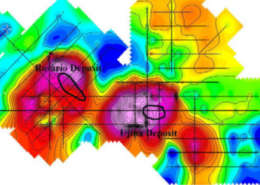 Drill Programs: benefit from REAL 3D MT + DCIP data collection and inversion. Geophysical Surveys: for rugged, remote, hard-to-reach areas and harsh climates. We can help. Technology: continuous research and development on proprietary systems (ORION 3D, TITAN 24, SPARTAN MT) give you a competitive advantage. Find out how. 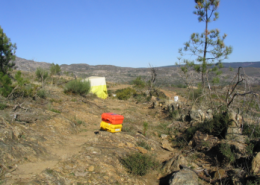 Mineral Exploration: discover new mineralisation. Geothermal Exploration: target the reservoir and design well plans optimally. Oil and Gas Exploration: enhance seismic interpretation in difficult environments: permafrost, volcanic cover and complex structure. Flexible mapping solutions from surface to depth. 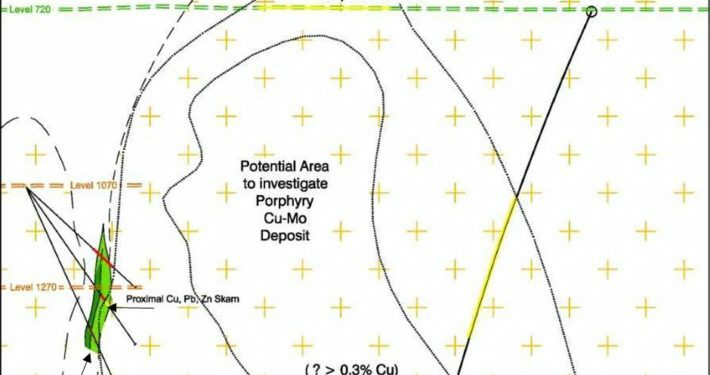 Full tensor magnetotellurics resistivity imaging is excellent for regional surveys, remote regions, porphyry exploration and deep near mine exploration. The first commercially available Deep Earth Imaging multi-parameter distributed geophysical system, providing 2D DCIP & MT data (near surface to 2000 m deep). TITAN 24 was introduced in 2000, with over 15 years of TITAN experience, Quantec has carried out over 400 TITAN 24 surveys. Companies investigate their properties faster and more thoroughly with a reliable proven imaging system. TITAN 24 has contributed to a number of new discoveries. For complex geological environments, ORION is the only technology designed to simultaneously collect omni-directional DCIP data for REAL 3D acquisition. 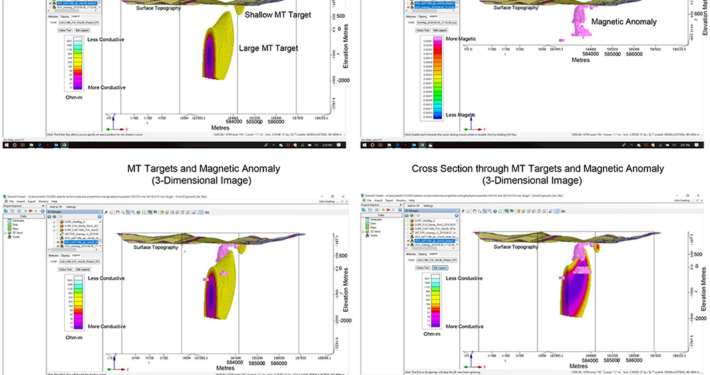 Deep high resolution MT contributes to the most accurate images of the subsurface possible today. Built off the success of our 2D TITAN system, ORION 3D offers the most cost effective drill planning and contributes to a greater likelihood of drilling success.